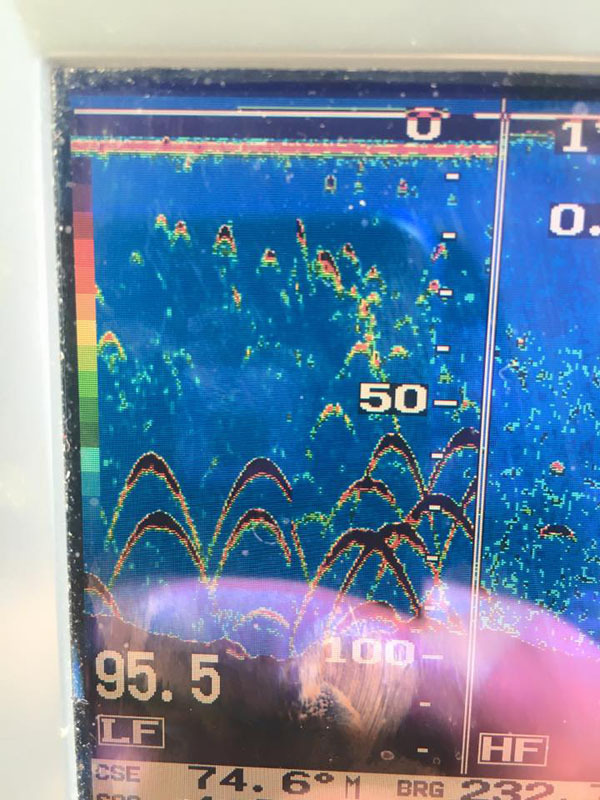 Fishing Guide Jay Lopes checked in tonight. We had a good day fishing for Striped Bass in the Sacramento Delta. 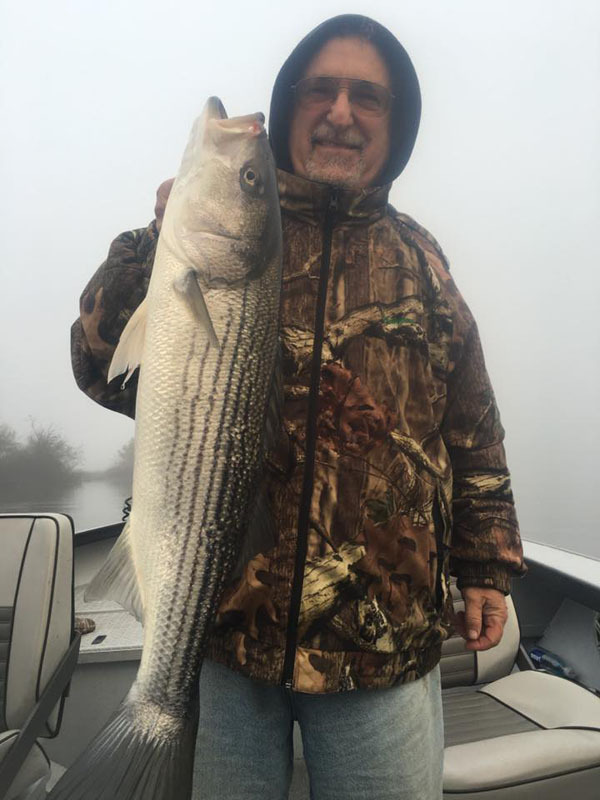 Today our group of 5 anglers caught 10 striped bass. If you would like to book a trip call Jay Lopes a (916) 417-5670. 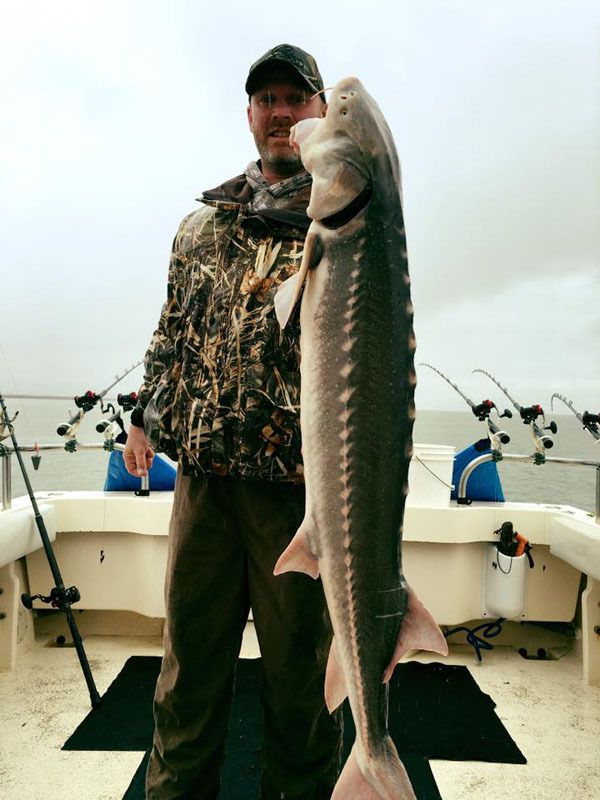 Sacramento Delta: Sturgeon Season is On!